The well-named STARKERS will be chasing back-to-back wins when he steps up to midweek Metropolitan grade at the re-scheduled Ipswich meeting tomorrow. After a last-start win in an Ipswich Maiden, the three-year-old Love Conquers All colt will again be partnered by leading jockey Jeff Lloyd when he lines up in tomorrow's QTIS 3YO BenchMark 70 Handicap (1200m). 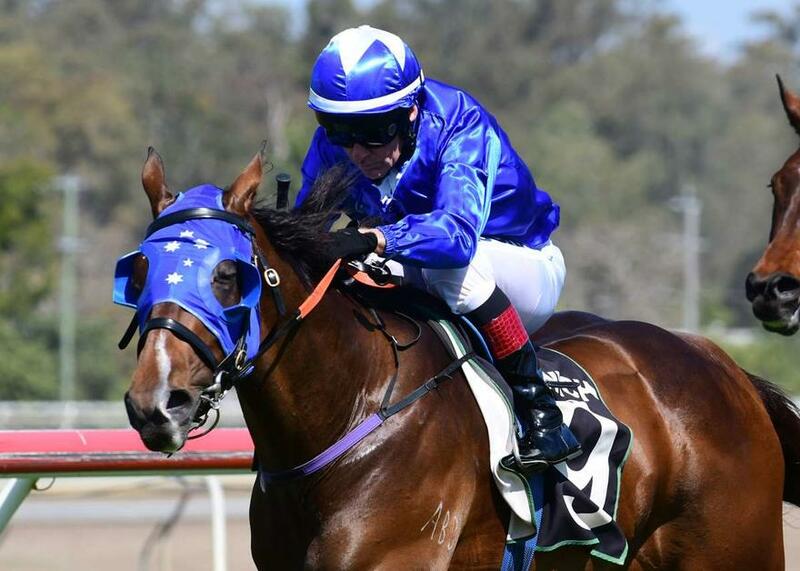 The stable also has fellow three-year-old ZOUCARA lining up for her second start in the Maiden Handicap (1200m) following on from a nice second on debut at the Sunshine Coast last start. TRAINER COMMENT: "It looks like there's only going to be four runners as a couple are going around at Beaudesert today. He's in very good form, whether he can beat Jami Lady I'm not sure but he'll certainly give her a run for its money. He's training well and looks a million dollars and I couldn't be happier with the way that he's come on since his first-up effort." TRAINER COMMENT: "She's drawn very well, much better than at Caloundra, which is why we elected not to run there. The weather looks good so I'm hoping the track has recovered from the issues it had last week and we're able to get to the races and see her at her best. I'm sure from the gate, Ryan Wiggins will use it to his advantage and from there, I'm sure she'll give us a good run for our money."